Introducing the new Floatcam Wireless 2-axis remote head. Featuring 360 degree rotation in both axes, cabled and wireless configurations, real time and programmable operation and much more. It will even work when mounted upside down! With a maximum camera payload of 16kg, the remote head can be used with the majority of current HD and 4K video camera systems. The system can be powered from 12v batteries or mains power and can be specified with either V-lock, AB or Sony NPF mounts. 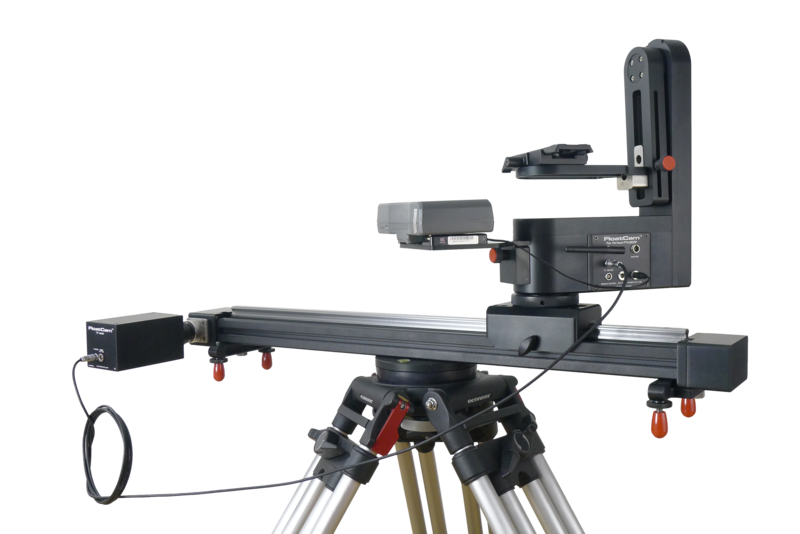 It comes in three configurations, from the basic 2-axis Pan/Tilt model (PTH) to the 3 axis Pan/Tilt/Track model (PTH+Z) and Pan/Tilt/MoCo version (both for programmable tracking MoCo shots). When combined with the DollyCrane/DollyCrane HD, the system allows almost endless possibilities of camera movement and control. 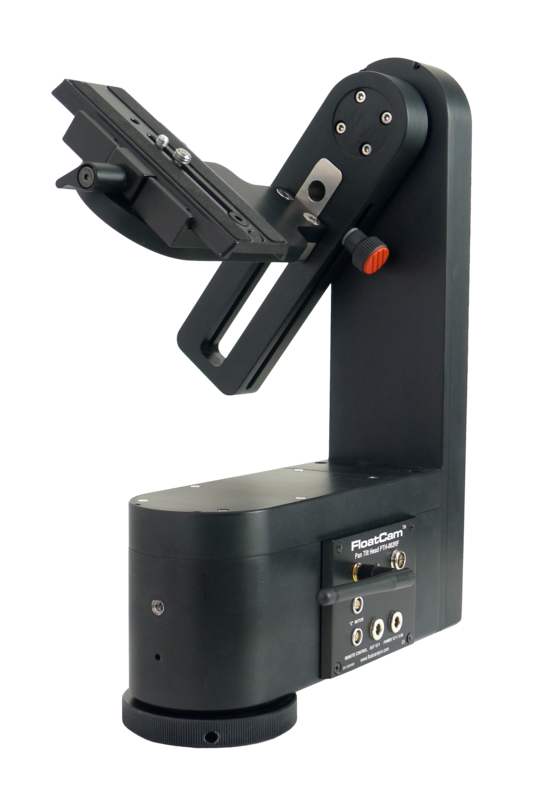 Pan/Tilt Head (PTH) £3295 + vat Now just £2499 + vat & delivery! Pan/Tilt Head with Z motor (PTH-Z) £3755 + vat Now just £2899 + vat & delivery!